Nestled between Holland Village and Orchard, Tanglin is a quiet but sophisticated neighbourhood that offers stunning greenery and exclusivity for the privileged few. Characterised by high-end condos, grand landed homes and foreign embassies along its tree-lined streets, the upscale neighbourhood is located near the Botanic Gardens, and offers an escapade from the hustle and bustle of the city. 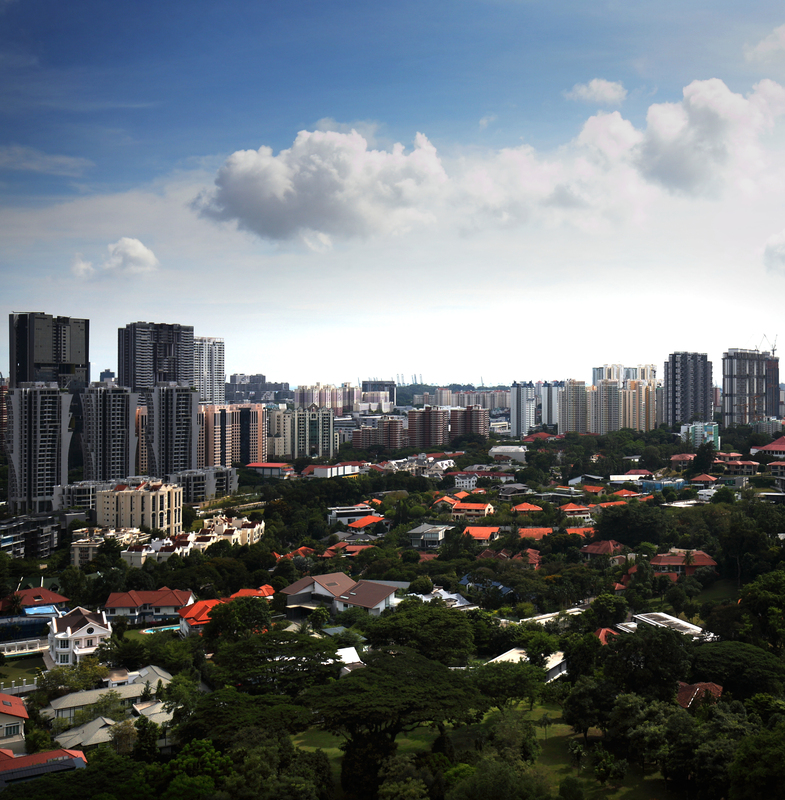 A popular lifestyle destination in the neighbourhood is Dempsey Hill. Formerly a nutmeg plantation in the 1850s called Mount Harriet, and then repurposed as the military camp that was Tanglin Barracks, Dempsey Hill has been through several transformations. Today, it is a heritage site that has retained much of its rustic charm. 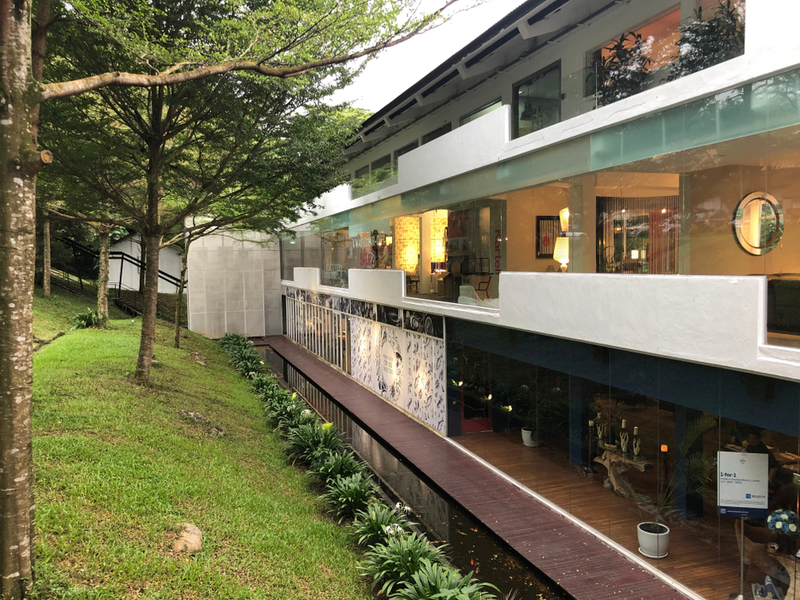 Beyond that, this tranquil hideaway in Tanglin is now a popular dining, entertainment and shopping destination. With such an extensive array of dining and wining options, combined with its historic heritage and lush surroundings, it is no wonder that the enclave of Dempsey Hill has become one of the most popular leisure destinations in Singapore. Surrounded by greenery, the area also offers plenty of leisure opportunities such as running or yoga practice at the Botanic Gardens, before heading to Dempsey Hill for a refuel. Connectivity-wise, Tanglin is served by Botanic Gardens MRT. However, it is considered to be further on the edge of the Tanglin area and residents may need to drive to get around more easily.